This character is available for adoption! See Silverfrost's Adoption Information. This character does have a few constraints, but they are up for discussion! This character MAY have some additional constraints on their adoption and may be involved in plots. Rianorix has a connections within Casa di Cavalieri as well as to the Stormfast family and plots immediately available upon adoption. Rianorix Stormfast hails from Storm Valley. She looks the most wolfish out of her siblings and shows little from her dog heritage except in her thicker fur. She has very thick fur that is made for the northern temperatures. It is waterproof though her fur is fluffy due to her dog heritage. 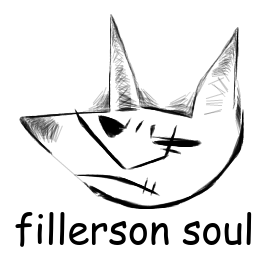 She has a wolfish muzzle and triangle ears. Her cheek fur is also thick. She is a large female, taking after the Stormfast blood and added size from her dog heritage. In all forms she has a broad and muscular build. 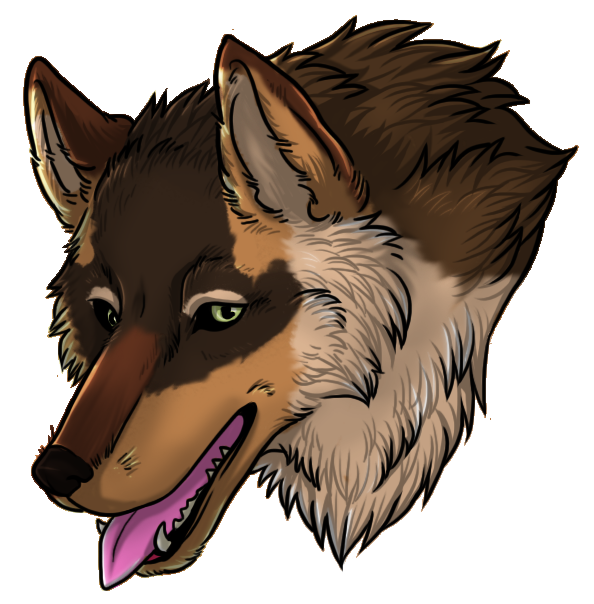 Her Lupus form is wolfish and large with thick fur. She does have some speed to this form though it is only used for when she feels like she needs to be smaller. 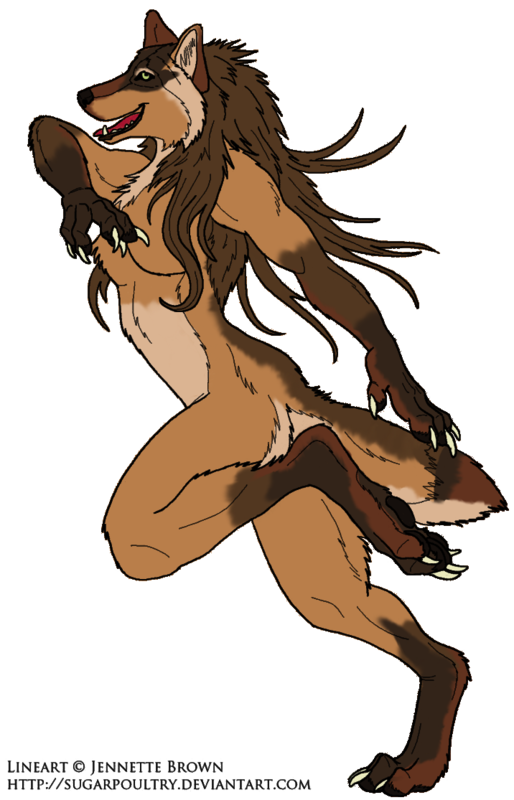 Her Secui form is a beastly figure with a broad, muscled body under thick fur. She prefers this form for its brute strength and large size. Typically used for hunting or combat. Her Optime form is large and she is very feral-looking. She does have a moderate bust and a nice figure though there is muscle on her bones. She does try to stand as tall as she can though her leg posture is feral. She has a long, thick mane. 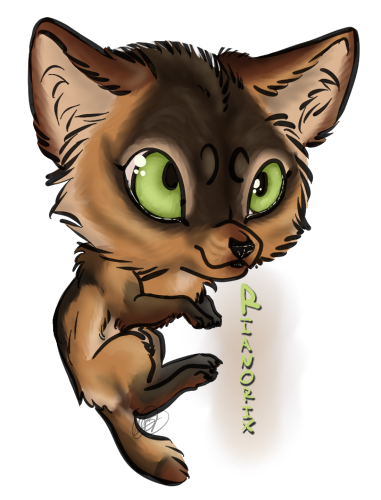 Rianorix is new to the world of humanized Luperci and often seeks to find at least one person that is like her. Tomboyish due to being raised alongside two brothers and seeks to compete. Very dominant, she may seem like a bully. Can be playful and maybe rough with others. Sometimes breaks things due to her strength and lack of dexterity. She is curious and asks a lot of questions, sometimes can be insensitive, especially concerning humanized aspects. May also examine things without asking. Uncivilized and may come off as rude. She doesn't have a good idea of right and wrong. The Stromfast girl will try to mimic what she sees though often has lines she won't cross. She doesn't understand aspects such as the keeping of livestock and may attempt to hunt them if she sees fit. She likes keeping true to what she believes is the true feral spirit though may use Optime form though may find some types of clothes are not to her liking. Species: Has never seen anything that isn't a wolf or wolfdog. 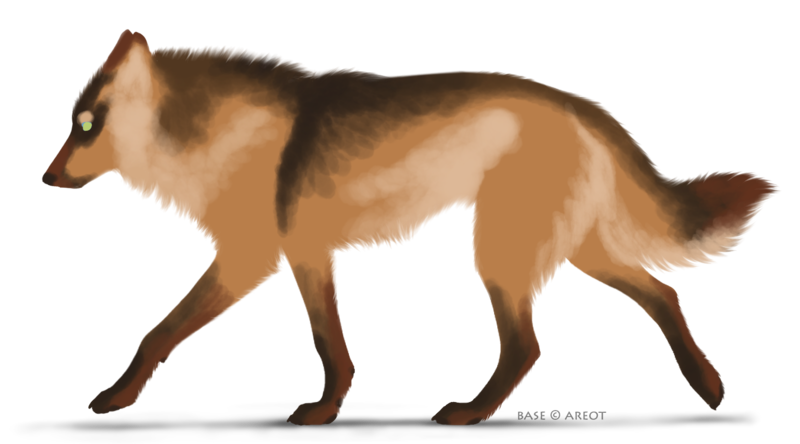 Is unfamiliar with anything else but sees smaller species lesser because they are smaller than wolves. Non-Luperci: Some of the members of her family were Luperci so no bias but may be protective of them. Sexuality: Doesn't really care. To each their own. 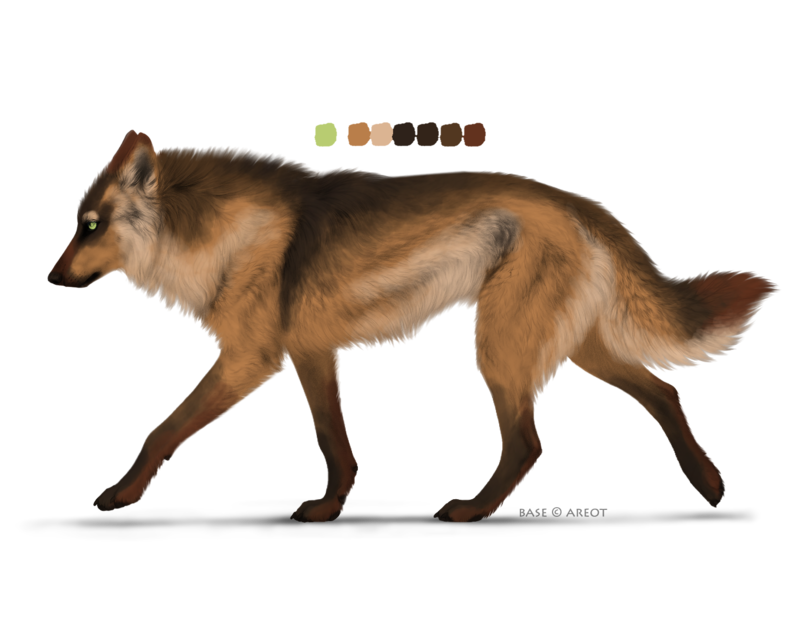 Size: Rianorix was raised around a family of fairly large wolves and sees smaller canines lesser. Humanization: Will be more wary around very humanized Luperci and prefers to hang around feral individuals like herself. 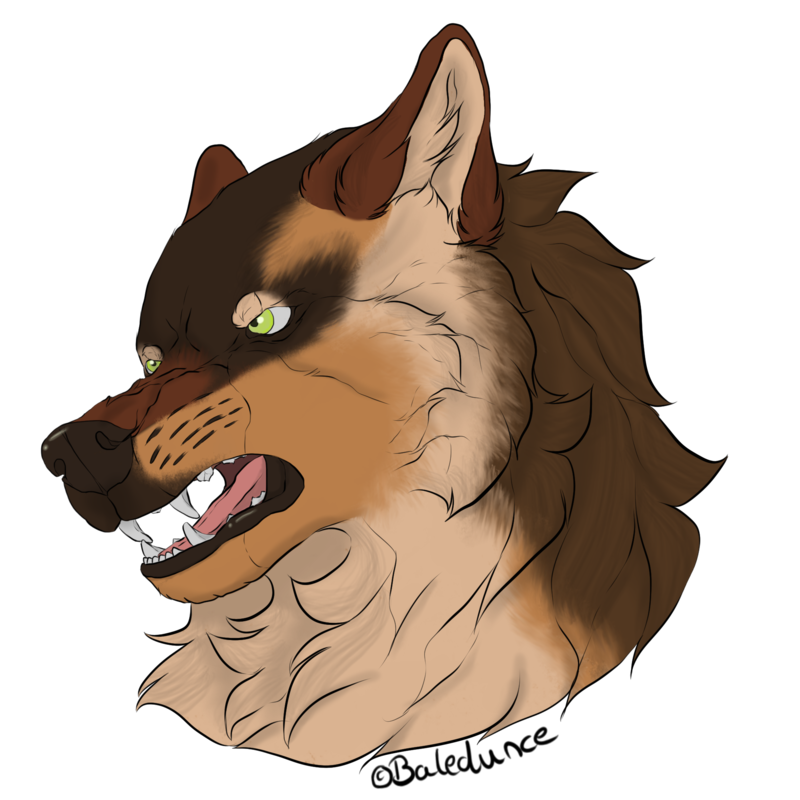 Rianorix was born in Storm Valley to Minigan Stormfast and Halia alongside two brothers, Artair Stormfast and Roarke Stormfast. Her brothers were all similarly sized, if not larger. As a pup,she had many playmates and often competed with them, being one of the largest She learned to hunt and later fight alongside her peers and lived a normal life in the valley.